We wanted to share a short story of how we helped a customer with a specific challenge. This customer problem is not in fact unique and maybe you or someone you know has this same challenge. If they do after reading this you can see how we are uniquely positioned to help them. This can be quite a knot to untie. 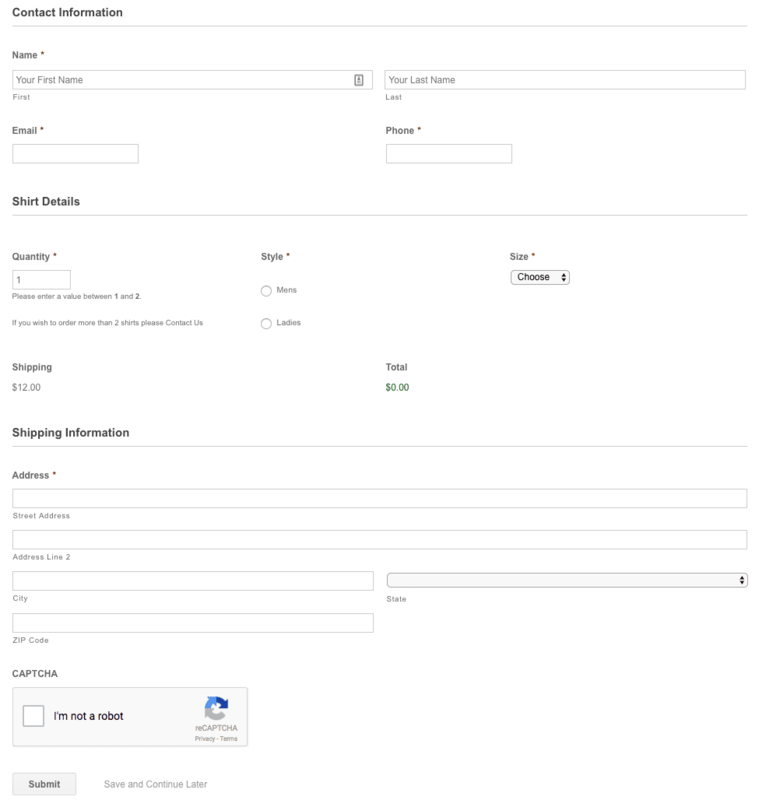 Anyone that has placed customized orders before knows this is just a HUGE hassle. Chasing people down for sizes to get an order in on time is something nobody has time for. We know this happens all the time and allowing each person to place their own order puts the responsibility on them to get their order in by the cut off date. This also assumes that the information collected is correct with no mistakes so that individual invoices can be created in your systems. Finally after all this duplicate data entry is almost done, you need to do it all one more time. You need to create all the separate shipping labels for this team order as they are produced and customized in house. Once again you will need to re-enter all the data again, assuming you or the organizer collected all the shipping address information. How STK Promotions Solves This For You! One thing we do, well one of our co-owners does well, is technology solutions to solve problems. We are not unlike many other companies who have placed these seemingly simple orders that are operationally complex. However we developed an automated system to EASE YOUR PAIN as the organizer. Last week we had this same situation for a customer and here is all they had to do that turned the entire process into 3 clicks for the customer. Below is some screen shots of the screens that we built to manage this. On the backend we had automation in place to capture the data, create sales receipts in our accounting package, and create orders in our shipping tools so we can easily batch print the labels. Not only did we make the process for the CUSTOMER easy and secure, we in the process improved our own process. 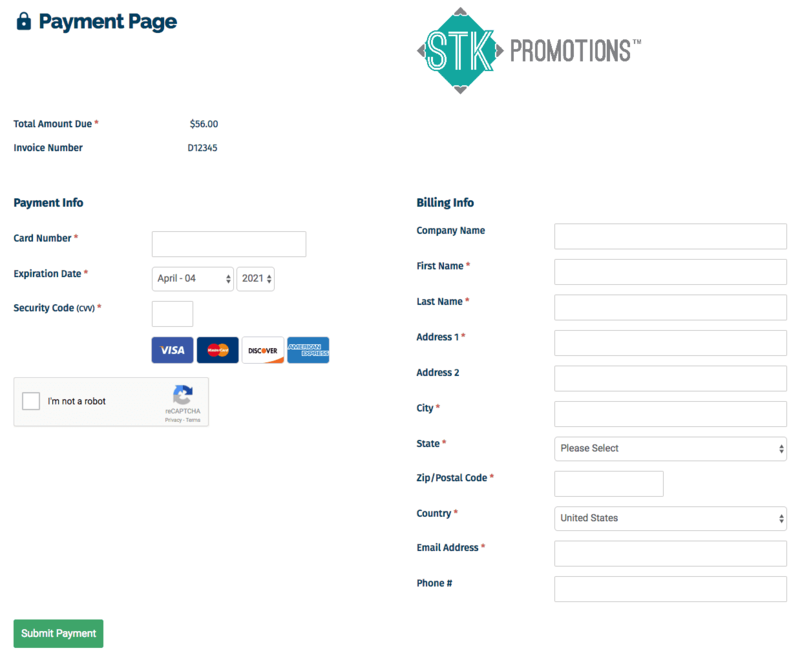 Let STK Promotions Help You! Do you have a team or group you want to order shirts for but not have the hassle of managing all those sizes and collecting money from each person? Now that we have this setup for one customer we can do something similar for you. We have other options we can include as well like the same design, but different color options. We make the ordering for your team easy, we do all the work. Did I mention that this custom order page will cost you ZERO! It’s our pleasure to make your job easier. Ask about fully hosted corporate stores as well. This is not a corporate store, this is a point solution intended to help simplify orders for a single item for multiple people. Contact Us today to ask about how we can help! Previous post: Understanding The Various Tee Shirt Decorating Processes? Next post: Introducing FREE Team Pop-Up Shops!